Cascade Locks is a small tourist town abutting the Columbia River about halfway between Hood River and Portland. 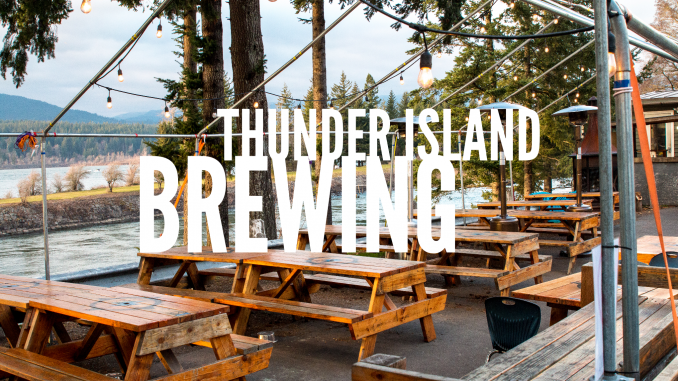 Here, you can see a few different points of interest including the Bridge of the Gods, Thunder Island Brewing Company, The Cascade Locks Marine Park, and the downtown area of Cascade Locks. Bridge of the Gods is a steel cantilevered bridge spanning a narrow and turbulent portion of the river. It is known for its beautiful scenery as drivers pass back and forth between Washington state and Oregon. The bridge is part of the Pacific Crest Trail spanning between Mexico and Canada paralleling the Pacific Coast. Its name comes from Native American legend that there was a natural land bridge at this site which they called the Bridge of the Gods. It is thought that a massive landslide blocked this section of the river and eventually, it eroded out leaving a rock bridge over the river before it finally collapsed into the rapids that exist today. 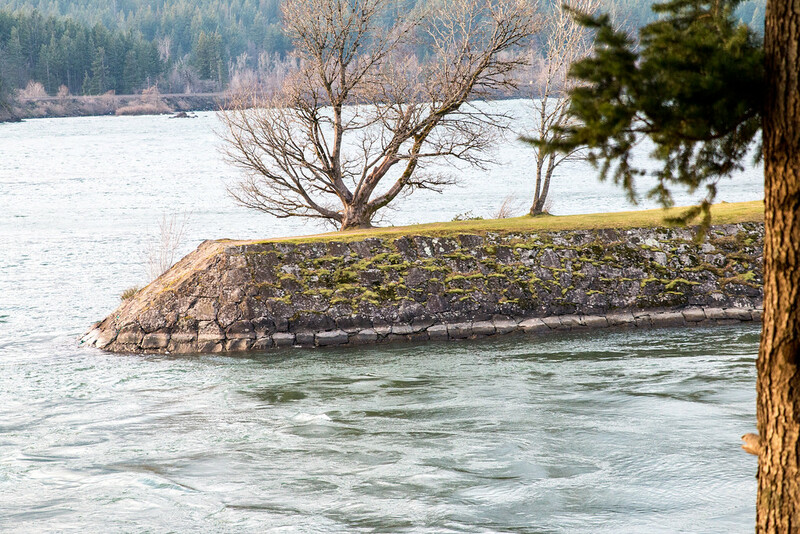 On the shoreline of the locks, overlooking Cascade Locks Marine Park, there lies a diamond in the rough. This little brewery is nestled into a magnificent setting gazing across the river north toward Mount St. Helens. 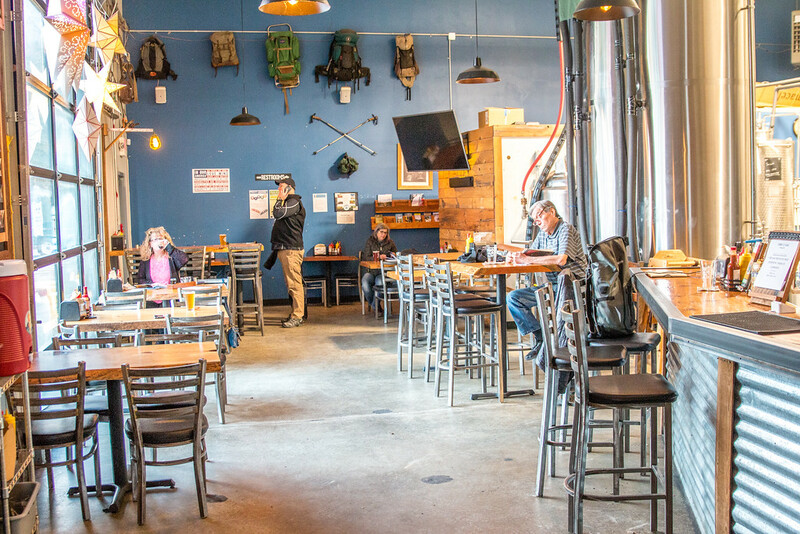 Inside the brewery, visitors can imbibe in some of their small batch microbrews. The main strip (and there really is only this strip in town) runs parallel to the Columbia River where it really exists as the home to the locks in the river and the Bridge of the Gods. Wandering around downtown, you can find a few things besides Thunder Island Brewing. 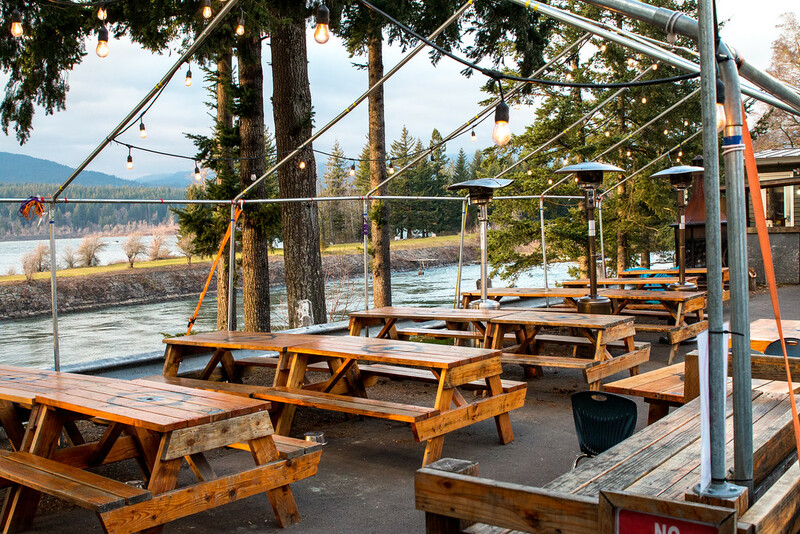 A few restaurants are spotted along the strip including Bridgeside under the bridge, Cascade Locks Ale House, and Eastwind Drive-In on the opposite end of town. There is also a historical museum near the marina park where tourists can learn a little more about the history of this interesting little spot on the river.